Fox & Lillie can provide you with an obligation-free quote for your entire clip or your butts and bags at any of our Direct Buying Stores. With multiple stores located throughout Victoria and New South Wales, Fox & Lillie Rural takes the fuss and cost out of delivery. Once your wool is purchased, payment is made on the spot or into your nominated bank account according to your terms and requirements. Find your nearest Direct Buying Store where one of our experienced and friendly staff will look after your needs. 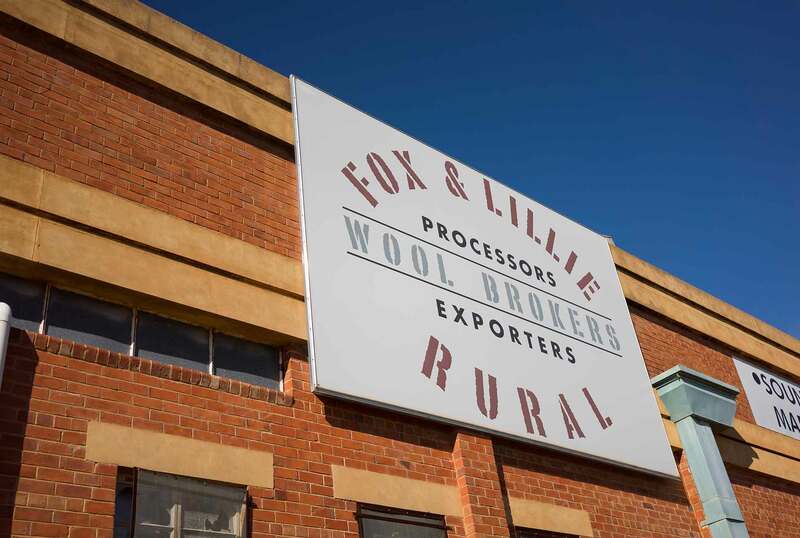 As an extension of our store buying operations and in conjunction with Fox & Lillie export, Fox & Lillie Rural can provide an on-farm obligation free quote for your entire wool clip or part thereof by utilising our fixed-price grid option. Our on-farm buying service eliminates the risk of wool price fluctuations that can occur between delivery and auction sale. 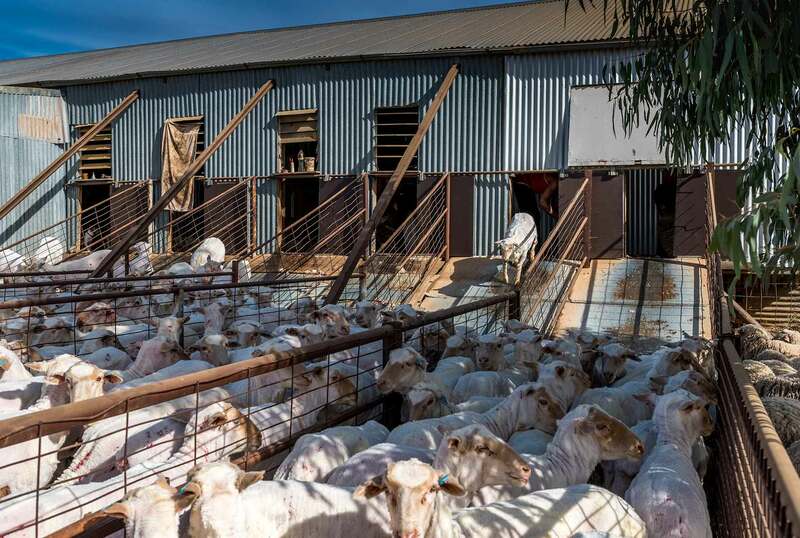 Other marketing options include Auction Selling, Direct Mill Supply Contracts, Forward Wool Contracts, Price on AWTA Test Result and Wooltrade Internet Selling.